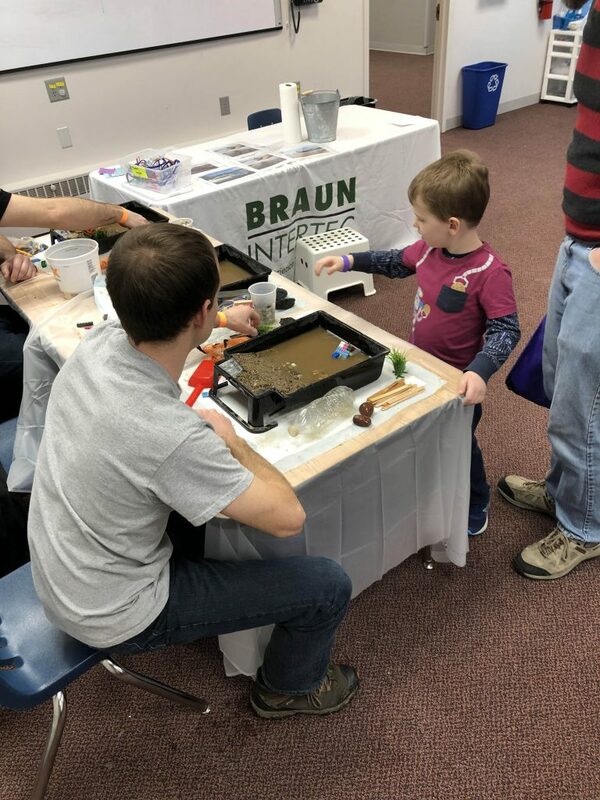 This past weekend a few of our Braun Intertec employees made their way out to The Works Museum to participate in Tech Fest 2019, an annual family engineering and technology fair. 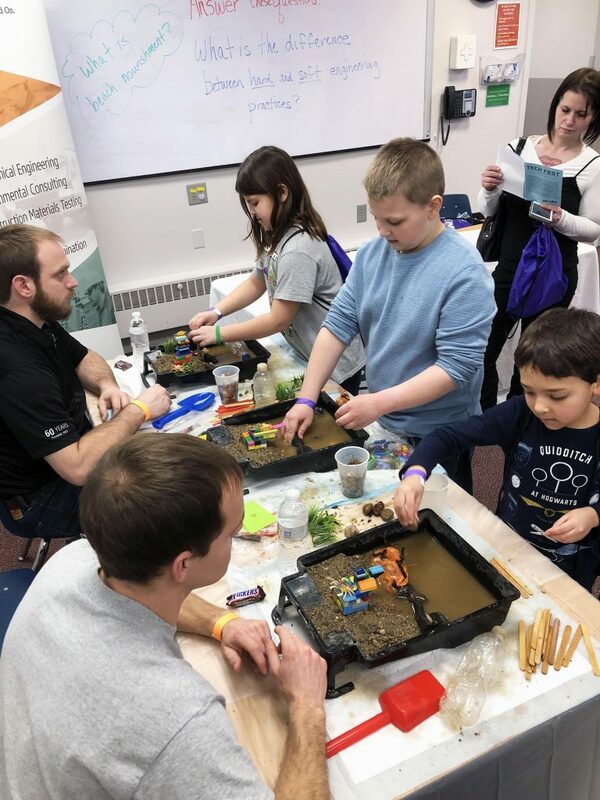 The event featured dozens of hands-on demonstrations and activities led by actual engineers and scientists from businesses, non-profits, educational institutions, and corporations throughout the Twin Cities area. 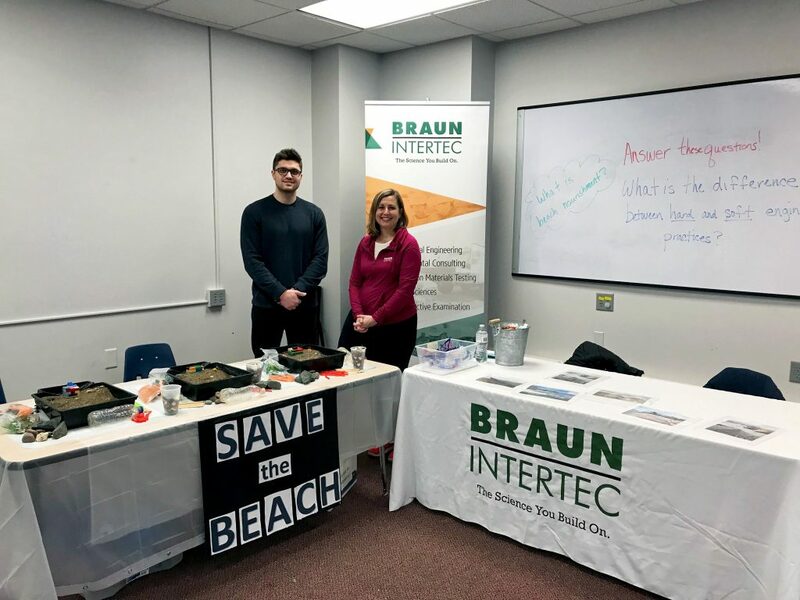 Braun Intertec was proud to be a sponsor for this year’s event and also lead a demonstration where we asked kids to “save the beach”. 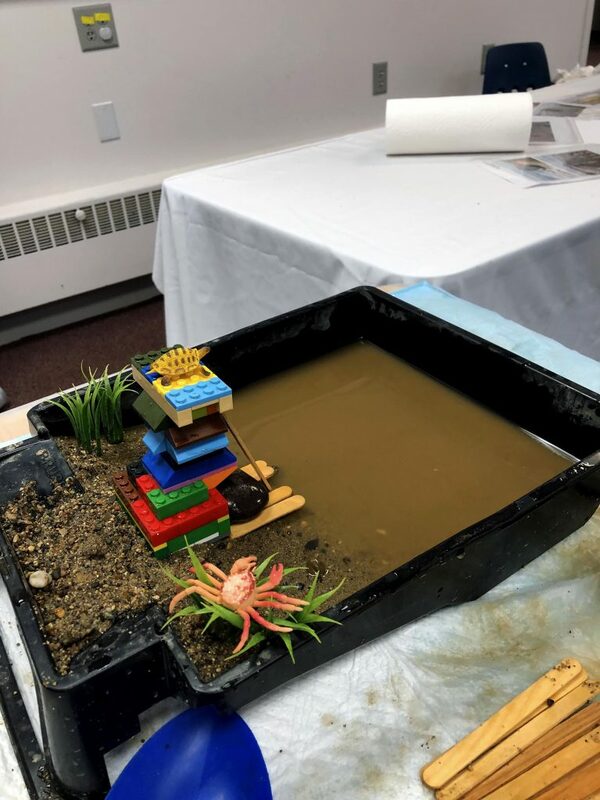 For this demonstration, we reproduced a beach erosion scenario and asked kids to engineer measures to mitigate the erosion. As part of the exercise, we talked about how beach erosion impacts nearby houses, structures, animal habitats and the water quality in the ocean. Our friends at Science from Scientists helped us brainstorm the topic and provided the needed materials for the demonstration, which are all common items found around the house, so that kids can reproduce the experiment at home. Tech Fest is an amazing opportunity for kids and families to explore the possibilities of engineering careers through the creative tinkering of fun projects. 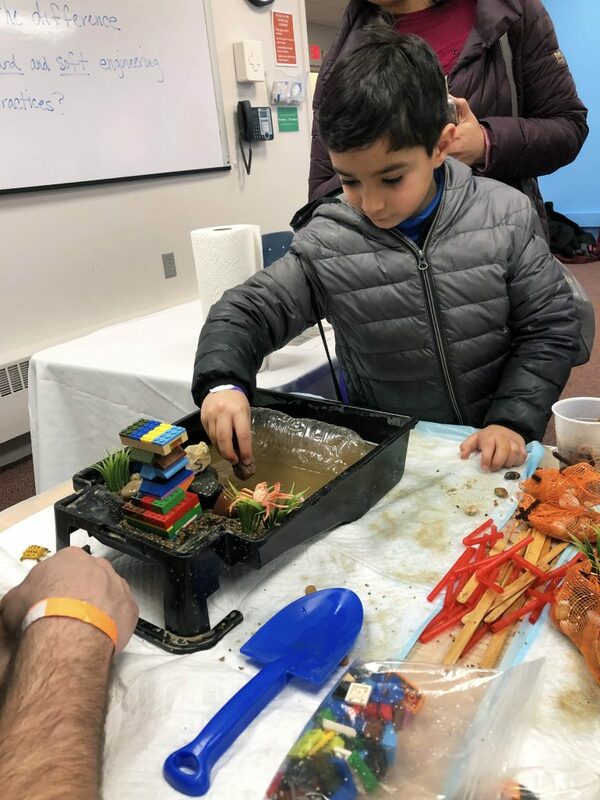 Tech Fest is an annual event celebrating National Engineers Week, but The Works Museum delivers exciting experiences for children year-round through interactive exhibits and programs. Braun Intertec is proud to support events like these that promote science, technology, engineering, and math careers. Check out our photos from our “save the beach” demonstration below.